Scorpio holds the dubious distinction of being the first film to be allowed to shoot at the CIA headquarters in Langley. Since then the likes of Patriot Games and Argo are among a very small number to have been granted that privilege. It has otherwise been overlooked in favour of more significant thrillers of that decade but it was important enough for the CIA to have some files about it, both internal documents and open source records. 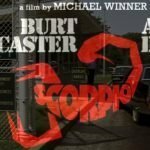 How did it come about that “Scorpio” was filmed in part at CIA headquarters at Langley – an obvious break from past CIA practice? 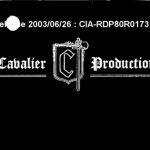 What did the CIA expect to get out of its cooperation – since the motion picture has such an anti-CIA focus? Did the author of “Scorpio” – the novel – have any background in CIA? A week or so later the Associate Deputy to the DCI for the Intelligence Community wrote back to the PFIAB to answer these questions, explaining that permission had been granted after senator John V Tunney of California had made the request, followed by a meeting between the film’s location manager and an unnamed CIA official. Arthur Krim, the chairman of United Artists who is described as a ‘personal friend of Mr Helms’ also requested that permission be granted for shooting at Langley. 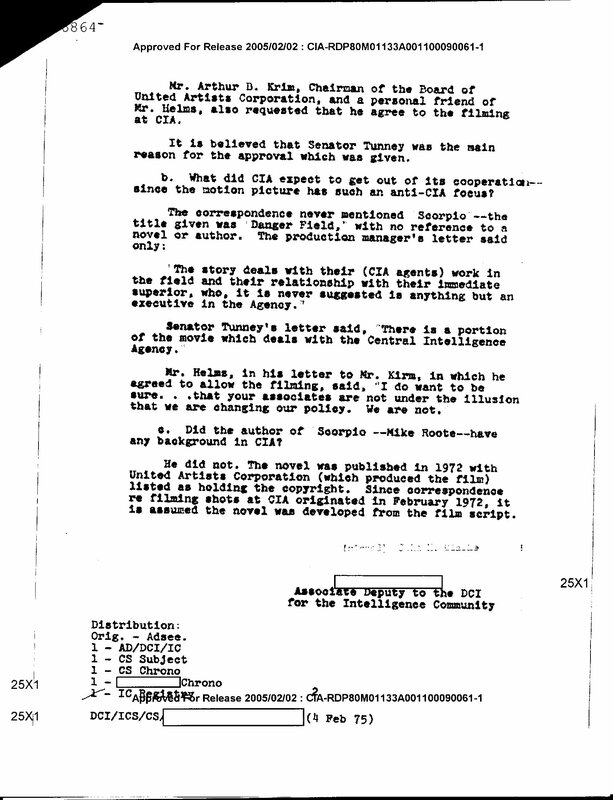 The memo concludes ‘it is believed that Senator Tunney was the main reason for the approval’. In answering the second question, essentially why did the CIA do this and what did they hope to gain, the memo is evasive. It notes that the original name for the film was Danger Field, with no mention of the original novel or the author. It quotes from the senator’s letter and that of the location manager, without explaining what advantage the CIA sought from this relaxing of the rules. The memo concludes its avoidance of this question by saying that Helms’ letter to Kirm stated that this wasn’t a change of policy, even though it was. 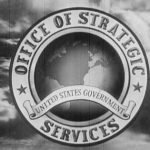 Simon Willmetts’ new book In Secrecy’s Shadow: The OSS and CIA in Hollywood Cinema 1941-1979 argues that this was something of a blunder by the CIA. Willmetts interprets the Scorpio episode as an attempt to bridge the gap with Hollywood that backfired because they never reviewed the script or made proper inquiries as to how the CIA would be portrayed. 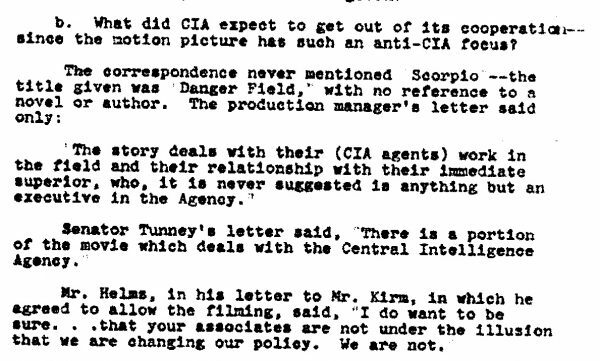 It is odd that even in a private memo the CIA don’t seem to know exactly why they did this, so it’s certainly possible that this was part of Helms’ crude and clumsy attempts at engaging with the entertainment industry. Given that he had turned down Topaz only a few years earlier, which portrays the Agency much better, Willmetts has said to me that he thinks they backed the wrong horse. 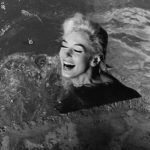 It is certainly true that by the time that the CIA established a formal entertainment liaison office that they were a lot more sophisticated in their aims and methods than 20 years earlier. 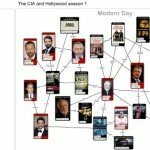 As in my previous article on Scorpio describing the CIA’s use of a media monitoring company to source transcripts of media items, the other documents available through the CREST database are reviews and promotions for the film. 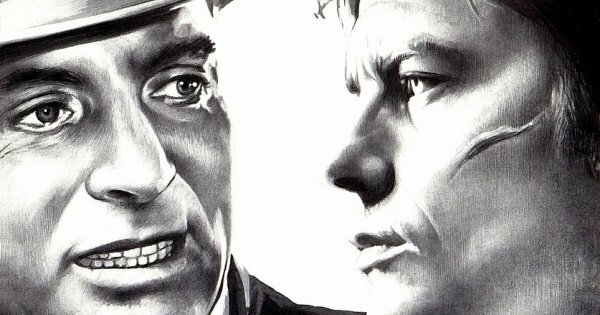 Just as with a handful of other spy fiction products like Topaz and James Bond, Scorpio was one that had the CIA’s attention. In the top right of all four documents is the handwritten note ‘Scorpio’, showing that this was one of the keywords that the CIA were monitoring open source media for, that this word was a focus for them. The four documents are (1) a promotion for Scorpio with the tagline ‘When Scorpio wants you …there is no place to hide!’ (2) An article about scenes being filmed at Washington National Airport (3) A review of the film by the New York Daily News, which panned the movie and (4) a review by Variety which tore the film a new one, especially the direction of Michael Winner. 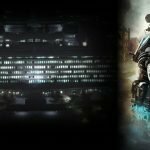 In truth it is an over-directed movie that fails to capitalise on the atmosphere of its plot with excessive dialogue and too much camera work. There are good reasons why Scorpio is not considered among the pantheon of great 70s thrillers. 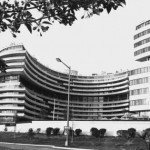 Disinfowars 23 – Was Watergate a False Flag?